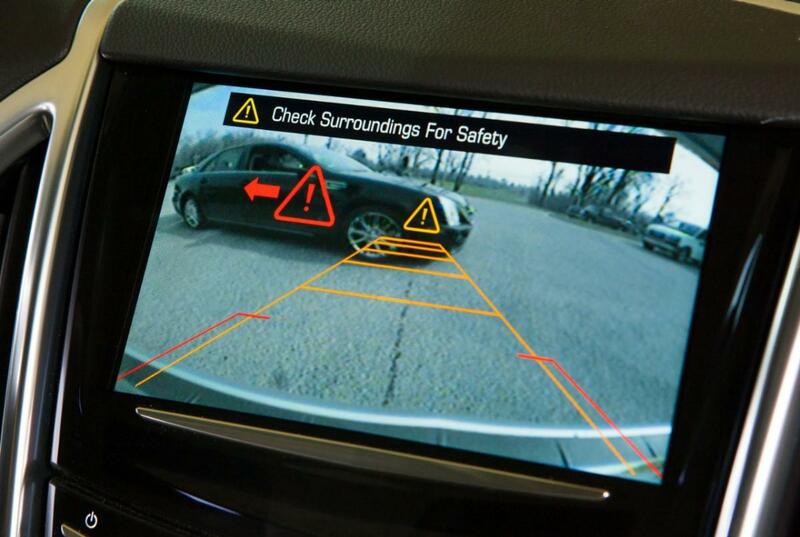 Cadillac is the latest automotive brand to offer automatic braking, with a system that it claims acts like a “virtual bumper” by stopping cars from hitting obstacles whether they are going forward, or in reverse. Officially called Front and Rear Automatic Braking, the system does exactly what the name says. Like KITT, vehicles equipped with the system use a variety of sensors, including radar and ultrasonic detectors, to scan for potential obstacles. If a driver isn’t paying attention to the road or their car’s own warnings (including seat vibrations), a Cadillac can fully apply its own brakes, stopping before it hits anything or reducing impact speed. The driver receives a warning on the head-up display, in they think their car is possessed. Once the car is stopped, and assuming it wasn’t damaged, the system holds it in place with the parking brake until the driver presses the gas pedal. Cadillac said its automatic braking system only works under specific circumstances, but it did not say how speed affects operation. Other automatic braking systems, such as Volvo’s City Safety, Mercedes-Benz’s PRE-SAFE, and Subaru’s EyeSight, only work at low speeds, usually under 20 mph. Cadillac’s system seems to be comparable to those from Sweden, Germany, and Japan. A demonstration video showed Cadillacs backing at low speeds into poles and parking garage pillars, only to be arrested by their brakes without any involvement from the driver. Trying the same trick at highway speeds may not be a good idea. Cadillac’s biggest innovation is that its system works when a car is reversing, as well as when it is going forward. That means General Motors’ engineers had to cover both ends of their Cadillacs with more sensors than the Nixon White House. Despite turning its new cars into mobile Panopticons, Cadillac says drivers have no need to fear a hostile machine takeover. Drivers can override the automatic braking with their own control inputs, and Cadillac says its engineers spent eight years fine-tuning the system to keep it from disobeying its human master. “We don’t want to replace the driver, we want to enhance the driving experience,” Don Butler, Cadillac’s vice president of marketing, said. 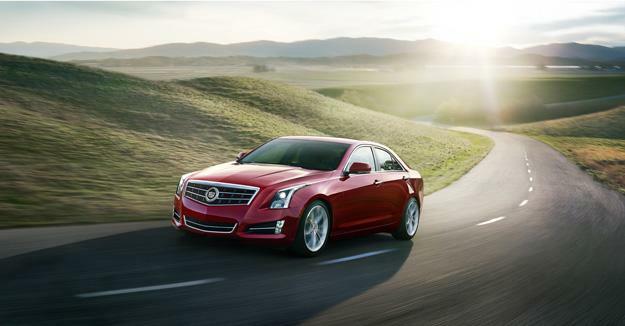 Automatic braking will be part of the Driver Assist Package on the 2013 ATS and XTS sedans, as well as the SRX crossover. The XTS and SRX aren’t exactly driver’s cars, but Cadillac does emphasize the ATS’ sporty character, so not trusting the driver of a so-called driver’s car might seem a little strange. However, adding automatic braking will help Cadillac keep pace with its rivals in the luxury segment, because not having a new piece of technology is hard to explain to today’s buyers. New BBC boss demands "genuine digital content"